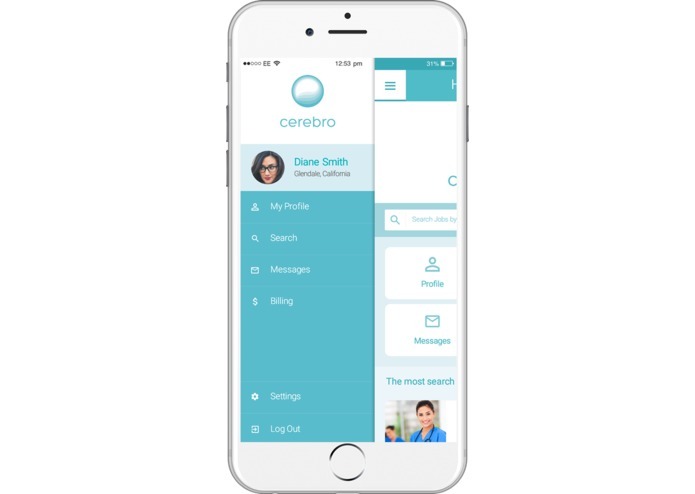 Cerebro is a SaaS enabled labor management platform and marketplace that helps healthcare organizations more efficiently manage their labor spend by providing tools to manage internal and contingent clinicians, while also providing insight and forecasts into labor demands. Hospitals are still using Excel spreadsheets and other paper-based processes to track and manage nursing schedules with use of antiquated assumptions to forecast hiring needs and demand for nurses—every shift, every day. In the current model, hospitals use staffing firms to fill demand surges but the process is very time consuming, inefficient and expensive. 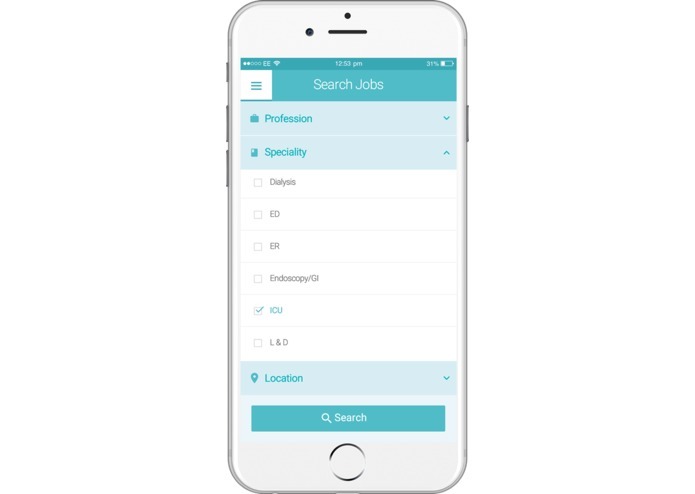 The Cerebro solution marries supply and demand for nursing opportunities through an efficient SaaS platform and mobile marketplace application. As mentioned above, the process is fraught with inefficiencies. From a customer perspective, these inefficiencies are very expensive ones, from both a spend and administrative standpoint. However, that has not stopped the growth in demand, which swelled to $19B in spend in 2015 alone. It is expected to grow at a nearly 10 percent clip annually over the next 5 years. 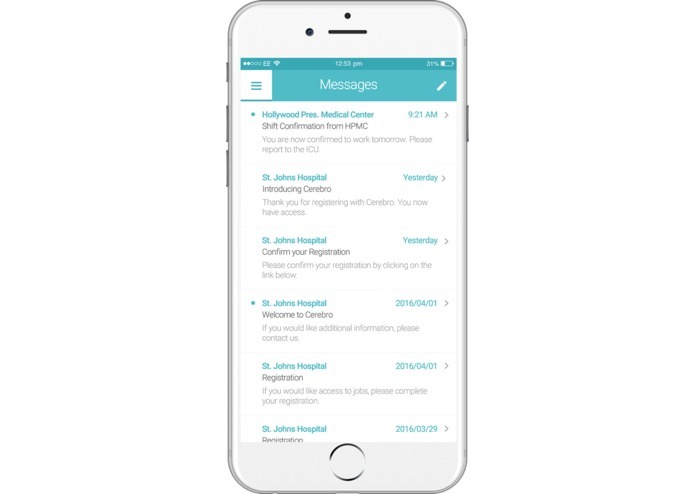 Cerebro has been working with a client hospital in Los Angeles, who spends approximately $1M per month on contingent labor spend. With Cerebro, this organization has potential to decrease costs on this category spend by 5% per year. Cerebro shortens time to procurement to nearly zero; tracks and delivers quality nurses on time; and makes supplemental staffing more capital efficient by better utilizing each dollar of spend from the healthcare organization. Cerebro's commission rates start as low as $10/hour, and the subscription price for hospitals is flexible based on bedsize. 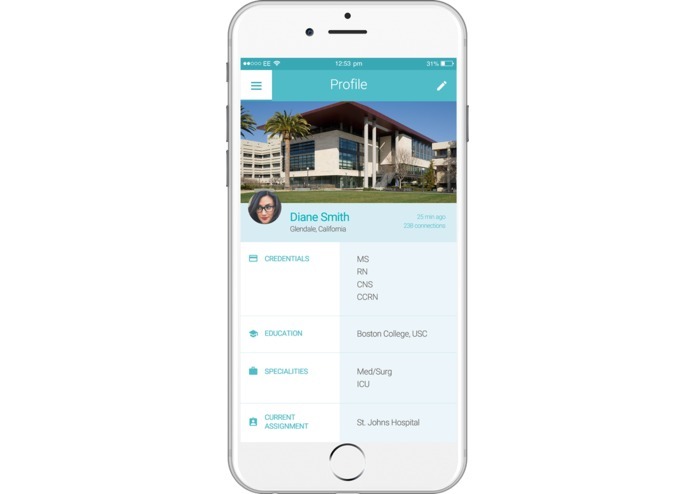 With continued growth and organizational penetration, Cerebro will further develop tools to help hospitals manage internal staffing (e.g., scheduling) to complement our contingent solutions. 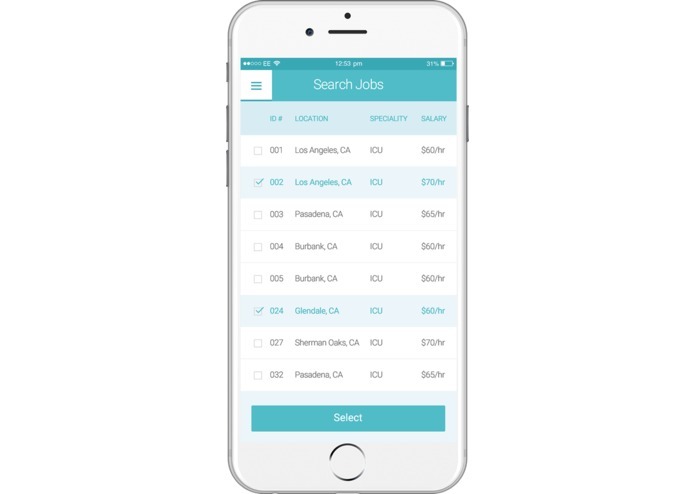 Interfaces with existing electronic staffing solutions, an operational data feed, and environmental variables will inform a large scale machine learning prediction engine to push real-time decision support to hospital management.